There are 3 types of headsets. First ones are mobile, which require you to have a newer generation smartphone equipped with gyroscope. Second type are PC based, that requires you to connect them to a computer/workstation. Third type is a standalone, where everything is integrated in the headset itself and does not require any other third party tech. Mobile headsets are usually Cases, where you plug your phone and use it to view VR content. There are many types of cases, but the most popular ones are Google Cardboard,Google Daydream and Samsung Gear. These type of headsets are limited to the phone parameters on which you play the content. They are mostly used to view 360 photos and videos, as well as small apps/games like Roller Coasters and such. The Headset uses the gyroscope of the phone, so it can calculate where the user is located in the room. 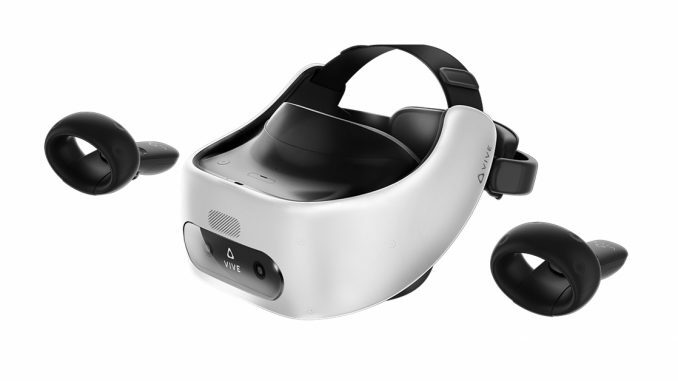 The more expensive headsets like Google Daydream and Samsung Gear VR have a motion controller with them, which you connect via Bluetooth to your phone. The controller itself is used for basic functionalities. The most popular Standalone Headsets are Oculus Quest, Oculus Go and the new HTC Vive Focus Plus. These models distinguish themselves from others with better resolution on the screen, better hardware and motion controllers. This type of Headsets is mostly for light educational and business apps. The headsets are most useful for business apps, as they are light and compact for transport and you can make a presentation anywhere. PC is not required and there is no need for additional time consuming settings for sensors and cables. They are also more affordable and this way more school institutions can supply themselves with them and make learning easier and fun for the students. 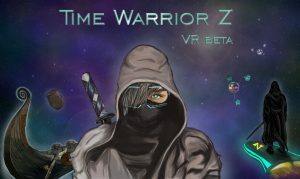 The third type of VR Headsets are connected with PC or Console and this way it is possible to play or explore much more complicated apps, for which the hardware requirements are High, you need powerful GPU’s, CPU’s etc. Unlike the standalone version here we use additional trackers which offer more accurate tracking of the player in the Virtual environment. Here the leaders are PlayStation VR, Oculus Rift and HTC Vive. The Vive are used in the professional training simulators, big gaming centers and VR Cafe’s, they give us the opportunity to add additional trackers or sensors, which can be placed on the player’s body or on different type of equipment. Oculus Rift is more suited for the mass user. And PlayStation VR is for the PlayStation Console so the mass user of this headsets are the gamers.